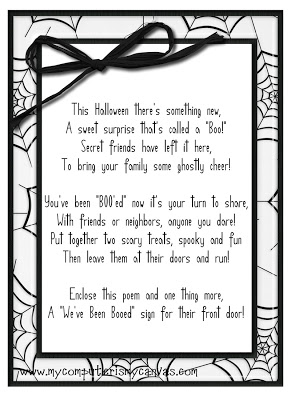 Spooky Season is here! 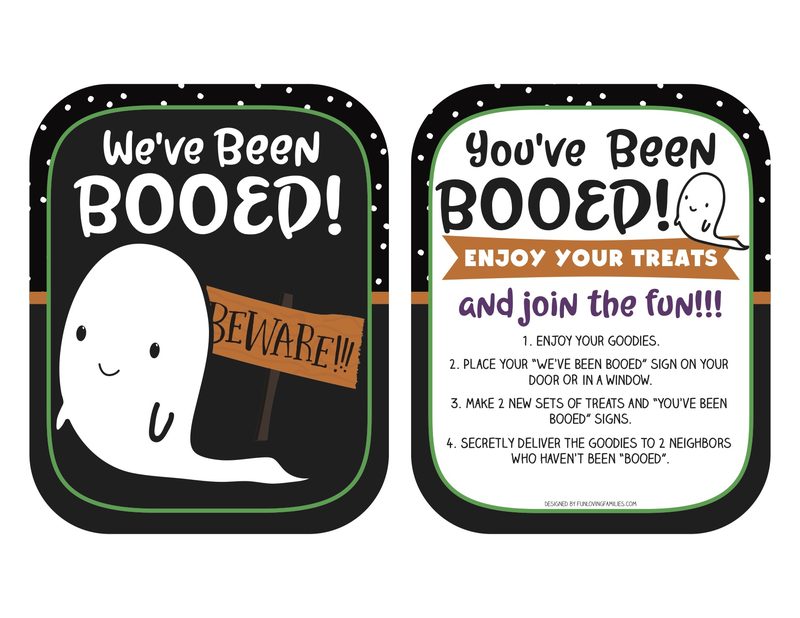 👻 Before the fun of Halloween night, one of our favorite Halloween traditions with our kids is Boo'ing! 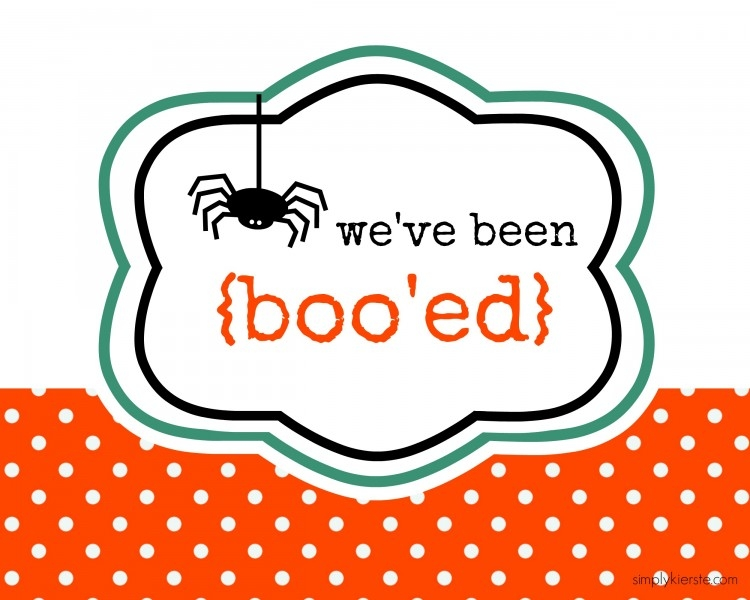 Not familiar with Boo'ing? 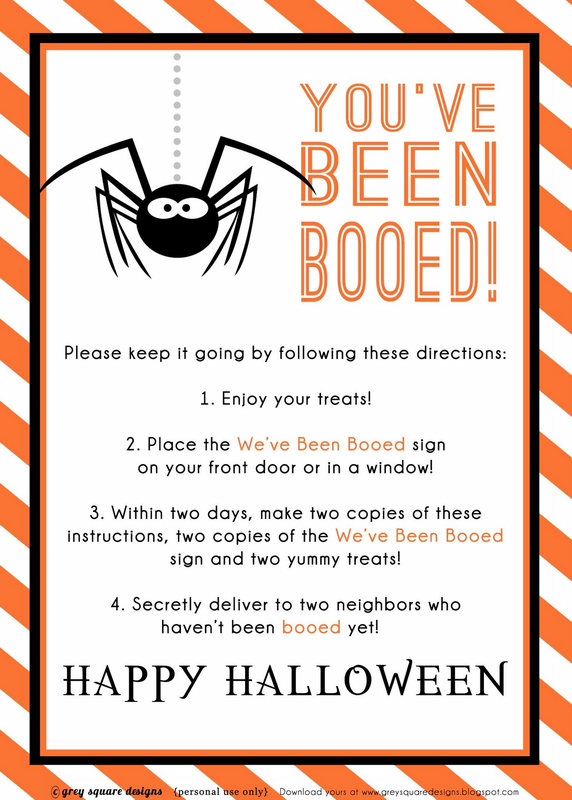 Pick a neighbor or friend and put together a little package of Halloween goodies for them. 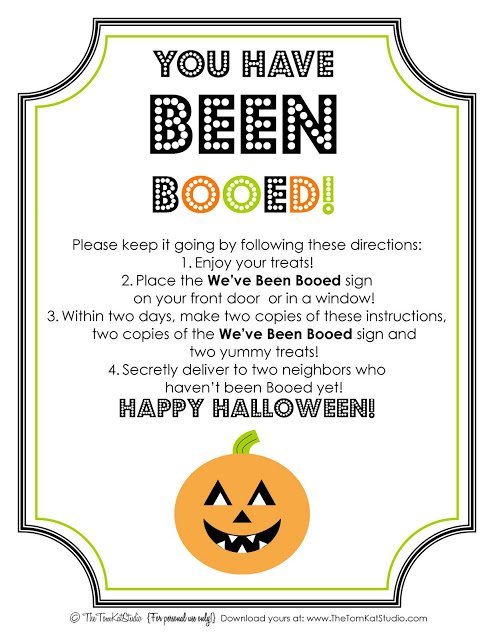 Sneak up to their doorstep, leave the goodies, ring the doorbell and run! 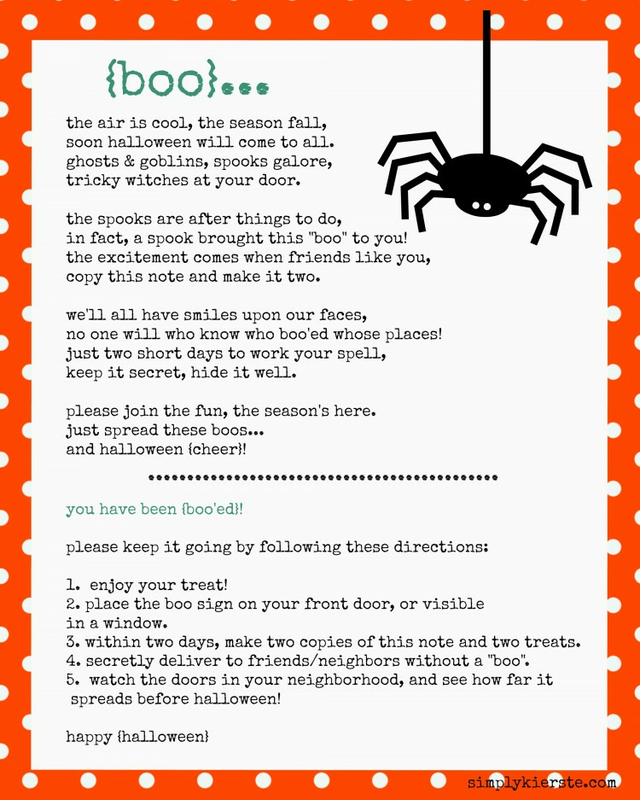 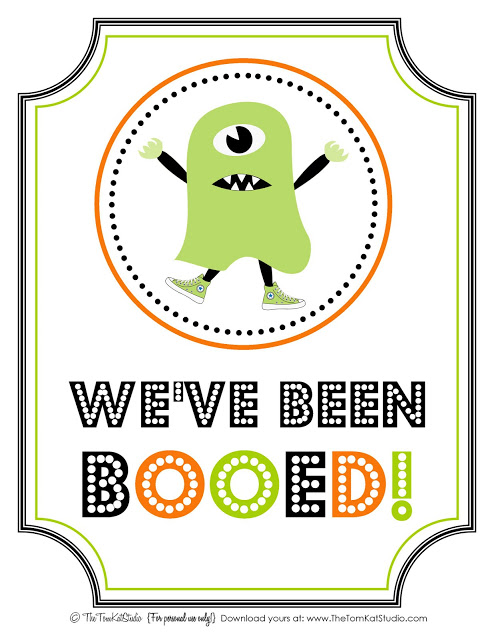 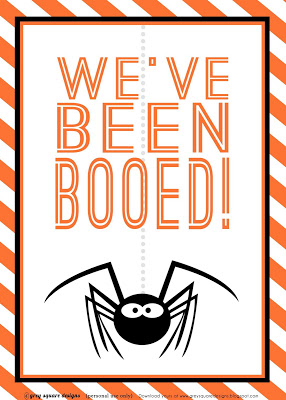 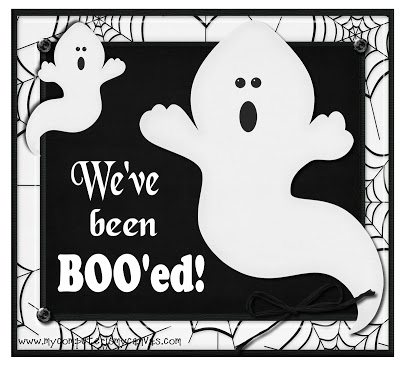 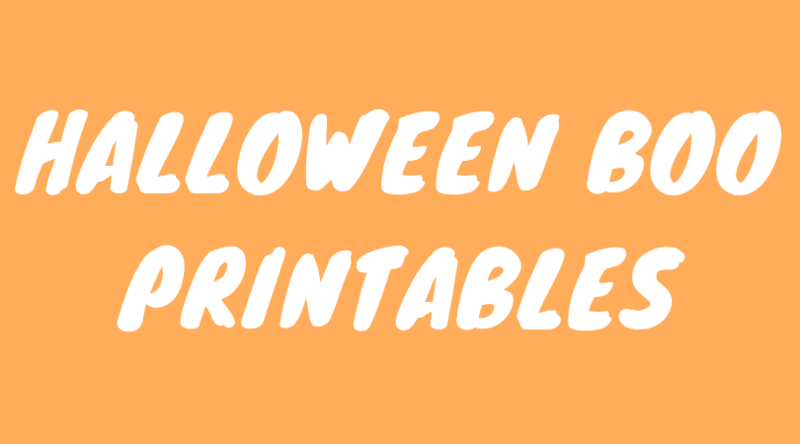 Here are 5 of our favorite free printables to get the Boo fun started!